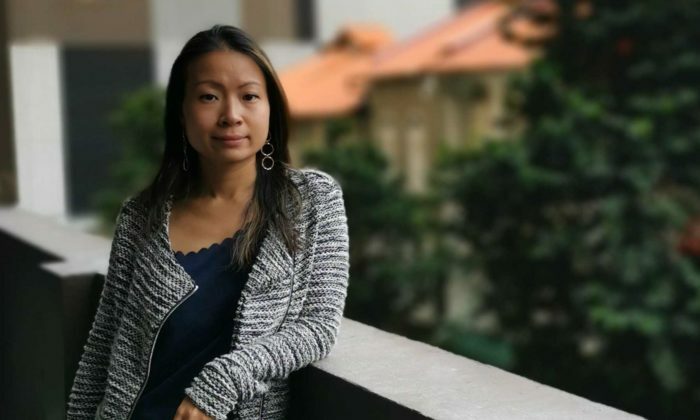 Video creation platform 90 Seconds has appointed former head of business marketing at Spotify APAC, Joanna Wong (pictured), as vice president of marketing. She will lead global marketing efforts in scaling up outreach to both customers and creators, as 90 Seconds continues to expand coverage across major regions and key remote locations. 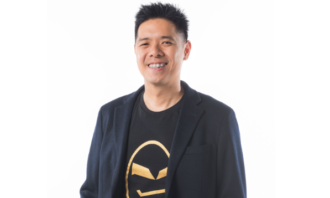 Wong has over 10 years of international marketing experience in entertainment, media and tech industries. Prior to Spotify, she worked at Sky Germany, MTV, HBO and Canon Inc. Her appointment comes shortly after the company bagged US$20 million in Series B funding. 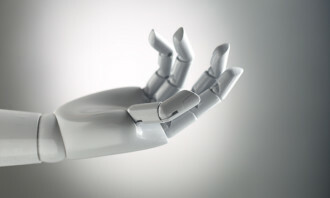 The funds will be used to increase automation and intelligence to personalise brands’ experience on the platform in order to scale video creation. It will also allow 90 Seconds to expand and enhance its creator network to provide brands greater global coverage across major regions and key remote locations. According to the press statement, 90 Seconds has grown by over 400% since its Series A funding 2016, expanding its reach to over 160 countries and 900 cities. To date, the company has created approximately 30,000 videos for over 3,000 brands, including HP, Google, DBS, Jaguar, Moët Hennessy, American Airlines, Kraft, McDonald’s, PayPal, Accenture, Primark and Amazon. “Our priority now is to expand strategically the customer and creator network on 90 Seconds’ platform. I’m thrilled to join the company as part of its growing leadership team, to contribute towards building the team globally, and to help the business realise its full potential as a tech disruptor,” said Wong. 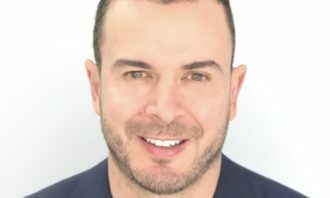 “As we build up more capabilities to produce videos at scale, we’ll need someone with the right skills and connections to bring them to market. 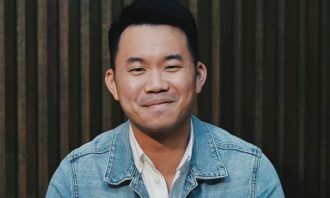 Wong’s extensive experience in global marketing for the media and entertainment industry is a major asset to helping us strategically navigate our stakeholder outreach,” said Tim Norton, founder and CEO of 90 Seconds. She previously moved to China Fortune Land Development (CFLD) last August. ..